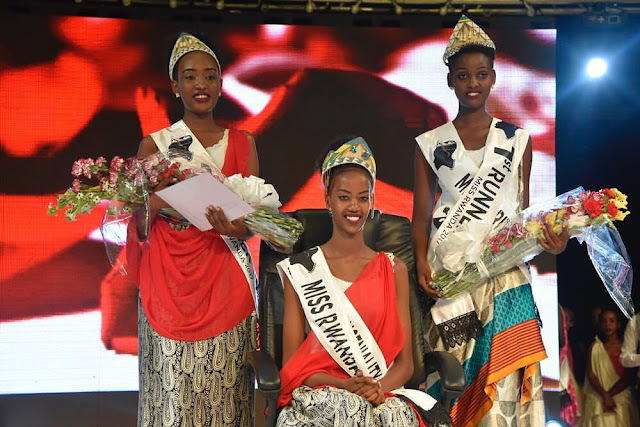 KIGALI, Rwanda - Elsa Iradukunda (18) was crowned Miss Rwanda 2017 at Camp Kigali on February 25. 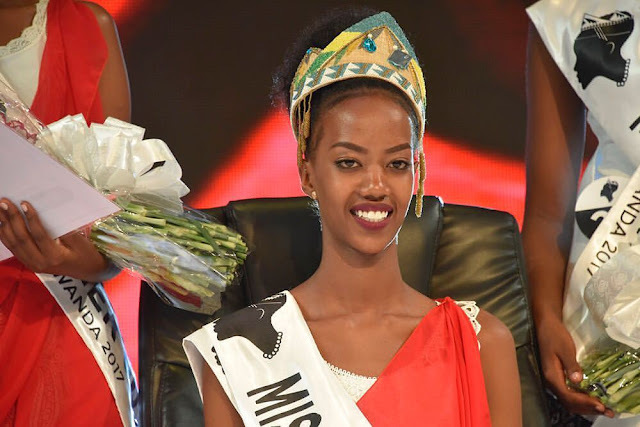 She will represent Rwanda in Miss World 2017. 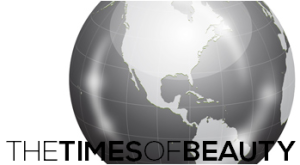 Guelda Shimwa and Linda Mutoniwase finished in second and third place, respectively.